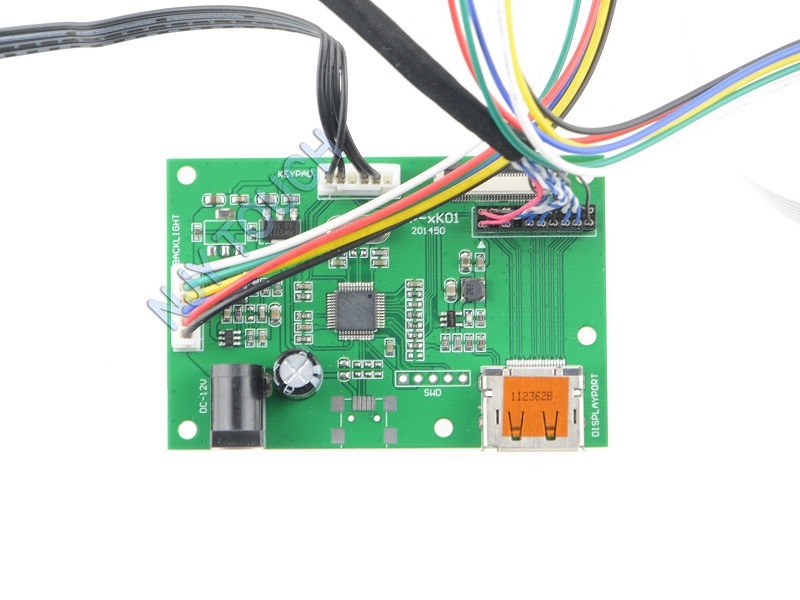 The interface board will present your display as a 2048 x 1536 fixed resolution, 60 Hz display device. What is the contents of the package? What voltage does the board need? Please be sure use 12V 4A power adapter. What is the polarity of the power plug? Only the iPad3/iPad4 retina LCD, model LP097QX1. So far we have tested the SPA1, SPA2, SPC1, SPC2 suffixed models.